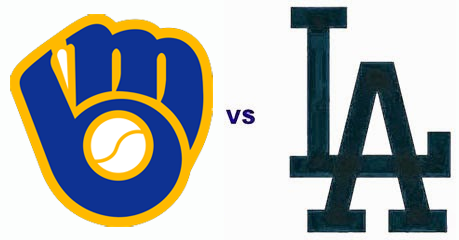 Dodgers Blue Heaven: Brewers Series Starts on Monday - Stadium Giveaways, Pregame Info and Other Stuff! It is University of La Verne Night at Dodger Stadium. 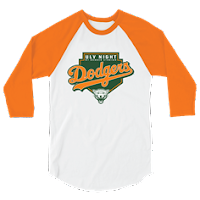 Folks who ordered a special ticket package will get an exclusive University of La Verne Night Night t-shirt. See that on the right. If not already sold out go here for information. 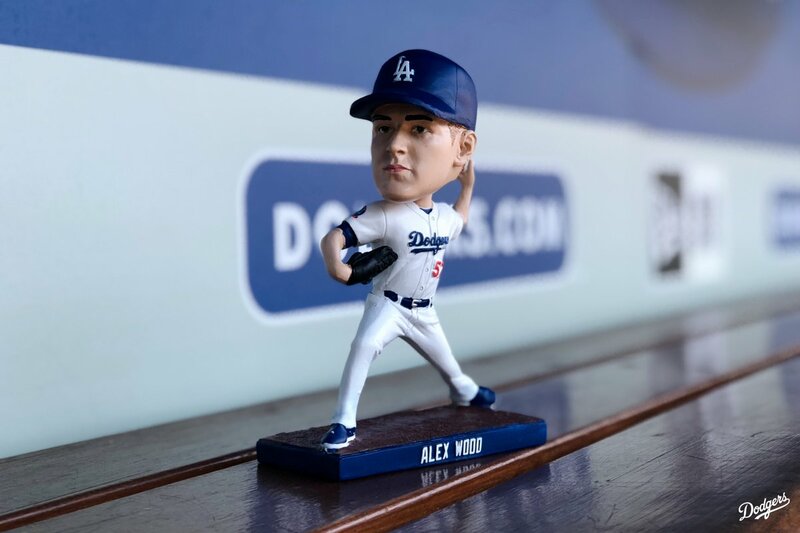 The first 40,000 fans in attendance will receive an Alex Wood bobblehead. See it on the right. First Pitch: Hailey Dawson – An 8-year-old fan with the goal to throw out a first pitch at all 30 MLB stadiums. 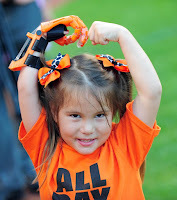 Hailey uses a prosthetic hand made with a 3D printer to throw the pitch after she was born without three fingers on her throwing hand due to Poland syndrome. 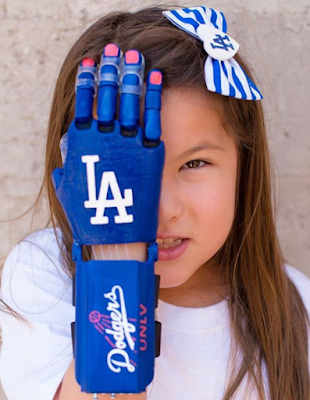 Dodger Stadium is the 24th Baseball stadium she has thrown a first pitch at. 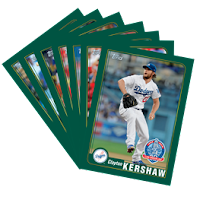 As a part of Topps 2018 National Baseball Card Day promotion they will be handing out to fans an exclusive special limited edition team-centric packs. You can go here for more information. To the right is an example of the Cody Bellinger 2018 Topps National Baseball Card Day card. For the second time this season it will be $1 Dodger Dog Night. Everywhere you go will be $1 Dodger Dogs! Woo Hoo! Be forewarned, you are limited to five Dodger Dogs per transaction. 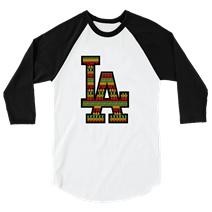 It is African American Heritage Night at Dodger Stadium. Folks who ordered a special ticket package will get an exclusive African American Heritage Night Night t-shirt. See that on the left. If not already sold out go here for information. Pregame Ceremony: CIF Southern Section and Los Angeles City Section division winning baseball and softball will be recognized on the field. Thursday's game starts at 6:00 PM. Auto gates open at 3:30 PM, and stadium gates open at 4:00 PM. 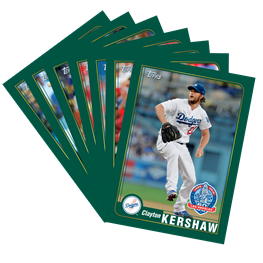 The first 40,000 fans will receive an 60th Anniversary Collector's Card Set that features the 2000's. See it on the right. First Pitch: Actor Kevin Hart.